Stephane Leduc – Page 2 – Entrepreneur and book publisher. As a publisher, I often read books that are not in my lists, I love to collect them and if a book is good it brings me joy, whoever is the publisher. Yesterday I have started to read The Subtle Art Of Not Giving A F**k and it gave me the idea to visit the authors’ blog. Having a team is not always easy and sometimes people that you appreciate decide to leave, to go for a new life, under some other sky… This is perfectly normal. As announced on Eddison Books web site, we are opening a position as Rights Executive to replace Melissa who decided to change. If you are a junior interested in a career in international publishing, this can be an opportunity. 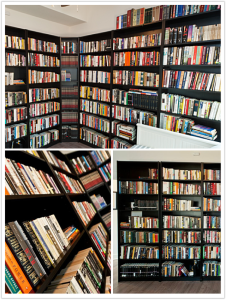 Where is my personal library? I am feeling nostalgic. Last year when I had lunch with Robert Greene, we were talking about internet marketing and he told me the best specialist was his former apprentice, “son élève”, Ryan Holiday. I have read two of his books and today, I have visited his website. I might not be a real minimalist but I try to go for essential. Essential means choice and quality. I spend my time with these pieces of stuff and even if there is still room for improvement, I now believe it is important to surround ourselves with good quality and design. Should I blog on Saturday? I am not Jewish but there are a few people around me who practice what they call Shabbat. According to the Bible and the tradition, the world has been created in 6 days and on the 7th, the creator decided to rest. By consequence, it probably became one of the 1st social law: weekly day off. I believe before that most people were working 7 days a week. Eddison Books has been incorporated in November 2015 and started its operation in December when it bought the assets of Eddison Sadd and sisters companies Connections Publishing, and Book In A Box. 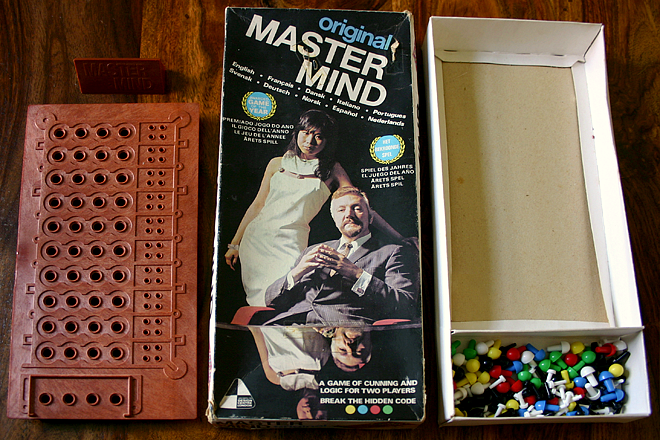 In 2012, I have started a Mastermind group with a few friends. Today I miss it. If I seem to have found some answers for my blogging question, I still have some about what I should do on some social media, especially Facebook. Recently I have realized that I am this platform for almost 10 years, it means I have given a lot of data about my private life to Mark Zuckerberg during this years… Pretty scary, isn’t?